The discovery of molecular and cellular mechanisms of pathology, together with the present data on drug treatment result in enhanced drug design and testing. The known mechanisms of biological activity as displayed by ascorbic acid and other natural reductones are the reason that they are considered to be physiologically compatible antioxidants, many of which are trace elements in food. The pharmacological potential of natural antioxidants may be enhanced by chemical modification. Biotic antioxidants possess an important potential to be a reliable basis of the development of new multipurpose drugs, within the framework of existing technological structures. 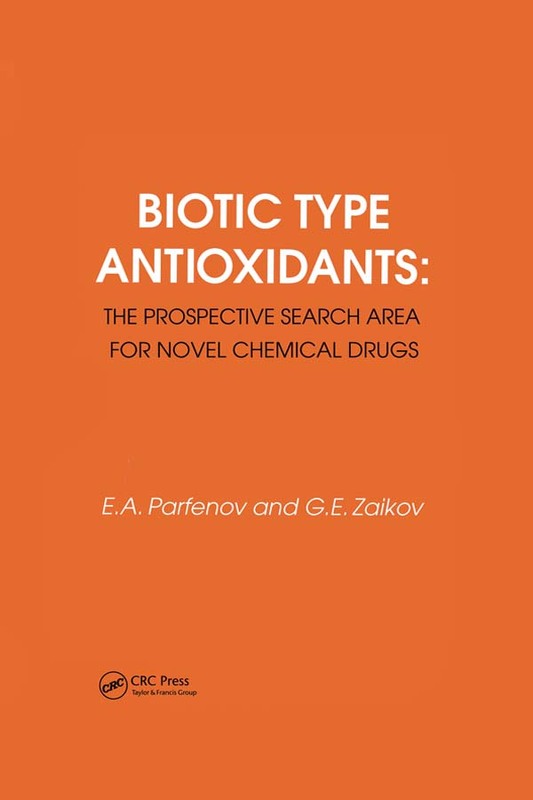 This book shows approaches for possible use of these natural antioxidants. In particular, such an approach is described for the case of the design of superoxide dismutase models with anti-tumour activity.